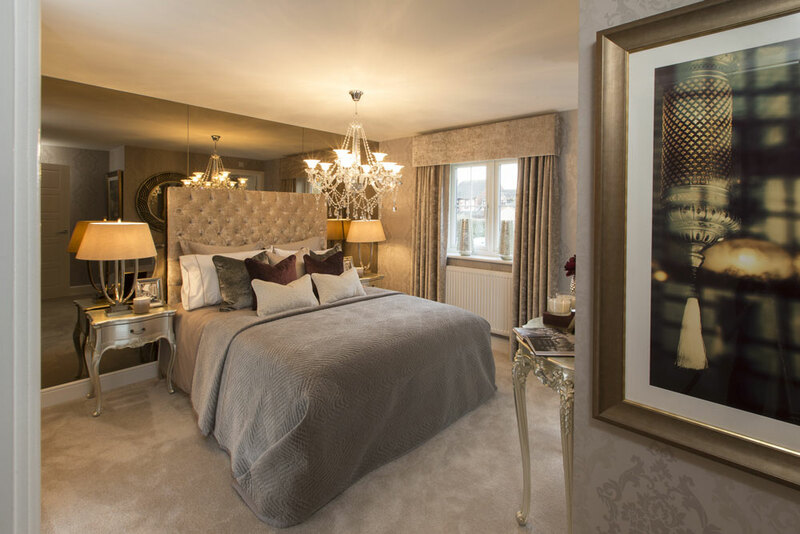 Leading East Midlands housebuilder Rippon Homes has now opened its beautiful Kingston show home in Lincolnshire. 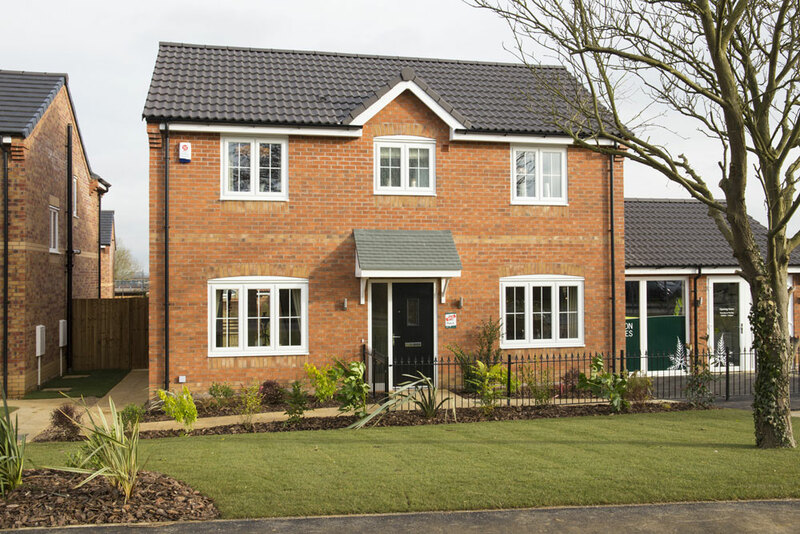 Located in the ever popular village of Welton, the Roman Meadow development welcomes this stunning four-bedroom detached property to its wide selection of new family homes. The Kingston is designed with families and young professionals in mind taking the best of modern living trends and marrying them to a traditional home concept. Downstairs, the Kingston offers a modern L-shaped kitchen/dining area perfect for entertaining, as well as an airy through lounge with French doors to the rear, there is also a guest cloaks and a garage. Upstairs there are four good sized bedrooms the master bedroom benefitting form an ensuite and built-in wardrobes. There is a family bathroom off the landing. This modern spacious airy new home is perfect for families, situated in the friendly village of Welton, known for its excellent local schooling. The village has a thriving community with a broad mix of shops, amenities and leisure activities, including golf, fishing, riding and sailing, all nearby. 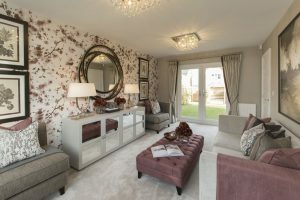 Sales Negotiator Sophie Hopkinson said: “Roman Meadow is an exciting new development. The Kingston is a beautiful home, perfect for families seeking to settle. Rippon Homes can assist homebuyers with Help to Buy and Sales Assist schemes. The Government backed Help to Buy scheme allows homebuyers to invest in a new home under the value of £600,000 with a 5% deposit and 75% mortgage, the final 20% being made up by an equity loan provided by the Government. Rippon Homes’ Sales Assist scheme enables potential purchasers to put their own property on the market whilst the housebuilder covers the estate agent fees, saving buyers time, money and stress.